Meditation is the art of relaxing your body, mind and spirit through stillness and concentration. Through meditation, you are taking control of how you think and allowing your body and mind to focus and relax. Many people often come to meditation for the benefits of stress reduction. Stress is often the number one cause of problems at home or at work, and is cited as the leading cause of illness. By lowering the levels of stress you feel, you are more capable of handling the problems when they arise. …. 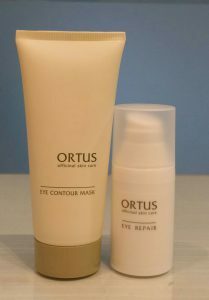 and these in turn will have numerous beauty benefits! Our skin is one of the most visible expression of beauty. It is the largest organ in our human body. It is a fantastic communicator that often reveals our unspoken emotions to the world. Our complexion is intimately connected to feelings of self confidence. When your skin looks better, your sense of confidence increases, too. A radiant facial expressions tell people if we are happy, confident and have a high energy level. 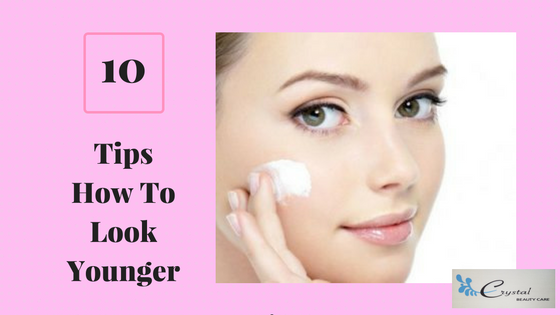 On the other hand, complexions can appear dry or sallow as if we have aged overnight if we do not follow a regular skin care regime. One of the major cause of aging skin, pimples and wrinkles is stress. Studies have shown that there is an interaction between mind and skin; its effects of emotions on the skin as well as skin disorder. Meditation addresses the underlying issues that create skin problems. Many people can reap the benefits of meditation wherever they are. Meditation can be done anywhere you can sit still and ignore what is around you. Deep Zen by Holothink has a unique meditation audio program, designed specifically, to aid you with achieving a rich, insightful meditation experience. You can try out the free demo meditation audio files to experience the short meditation. Meditation, combined with a regular skin care regime and healthy eating is the number one way to have vibrant, radiant and beautiful skin. Contact us today for a free consultation on how to maintain a regular skin care routine. 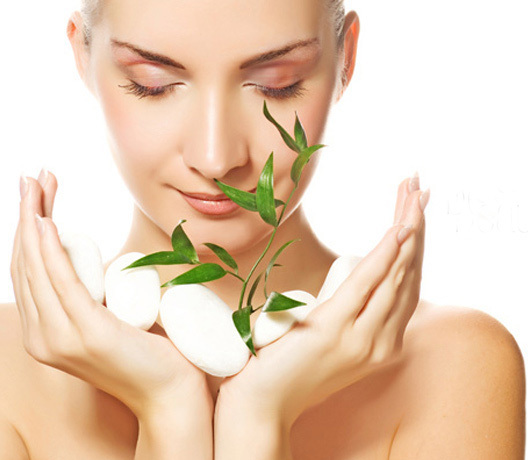 Crystal Beauty Care provides professional facial and beauty services for our customers. 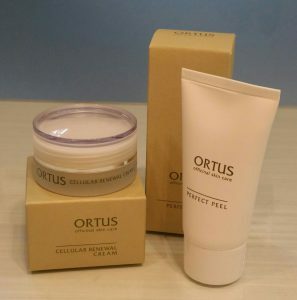 We have a range of skin care products, which are safe, contains no artificial colouring, chemical or preservatives. 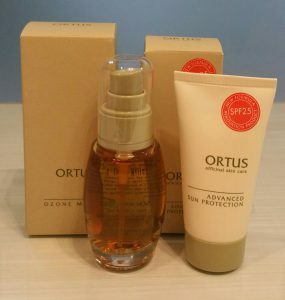 It is made with 100% pure natural ingredients extracted from plants using organic farming. 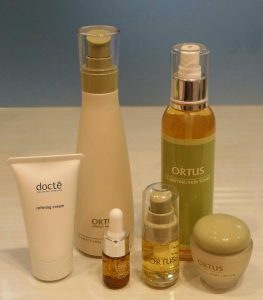 We use the appropriate skin care products according to our customer’s skin type. If you have any feedback or thoughts to share, please feel free to comment below. Sleep plays an important role in our physical health. We spent one third of our lives sleeping. Sleep affects how we look, feel and perform on a daily basis. Getting the right mattress is important for quality sleep. Not only do we need enough amount of daily sleep, having a more relax and sound sleep is even more important. Sleep deficiency is linked to an increased risk of heart disease, high blood pressure, diabetes and stroke. You will feel discomfort, fatigue and easily agitated if you do not have a good night sleep. Your alertness and concentration level will be greatly reduced. An Ion is an invisible particle which has electric charge. The air around us is filled with electrically charged particles. 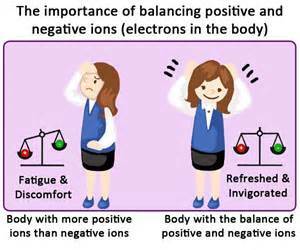 Positively or Negatively charged and they are called Ions. Both Positive and Negative Ions are found naturally in the air. However, due to advanced modern technology, the environment we live in today has far more sources of Positive Ions than in the past. This creates an electrical imbalance in the air and our bodies. The air around us are filled with positive particles. Positive Ions can be produced by commonly usage of handphones, laptops, ipads, radios, transmitters, switching on of televisions, heating and cooling systems. These can damage our body cells and deteriorates our overall physical health. Ocean surf, sea waves, waterfalls, water and plants generate natural Negative Ions which are beneficial to our health. There are also certain minerals that emit Negative Ions for example Tourmaline and Germanium. 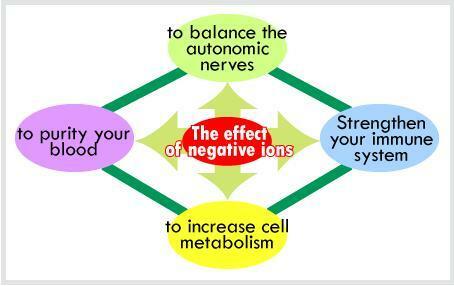 What Are The Health Benefits Of Far Infrared And Negative Ions? Watch this video which explains what are the health benefits of Far Infrared and Negative Ions have on our human body. Sleeping on Far Infrared and Negative Ion mattress is a home use therapy apparatus with the combination of electric potential and thermal function. The mattress emits Negative Ions and Far Infra-red Rays to our body when we sleep on it. The skin will absorb the Negative Ions emitted by the mattress, thereby improving your respiratory efficiency and rebalance the pH level. It improves your circulation and air quality surrounding you. Far Infrared Rays is capable of penetrating deep into our body, where they gently elevate the body’s surface temperature, expands capillaries, resulting in better blood flows. My whole family has been sleeping on Far Infrared and Negative Ion mattress for many years and we wake up every morning refresh and rejuvenated. The mattress helps replenish our body cells that have been exposed to harmful artificially created Positive Ions. Our concentration and alertness level have improved greatly. We are also less susceptible to common colds and flu. If you have any questions, please contact us for an appointment and we are happy to share with you the health benefits of sleeping on Far Infrared and Negative Ion mattress.